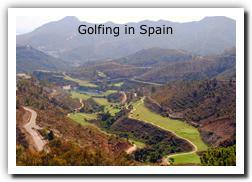 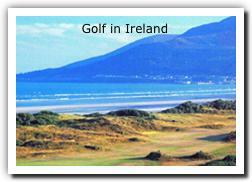 Golf tours of Europe, customized to meet your party's exact requirements. 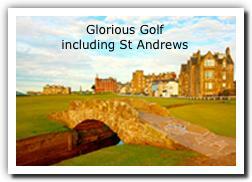 Every golfer aspires to play the greens of Scotland and Ireland, or to follow in the footsteps of the greats at Wentworth or Sunningdale. 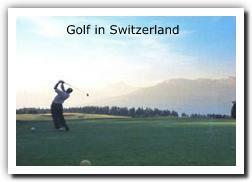 Our Golf tours are available for groups and individuals, and include accommodation, land transportation, pre-reserved tee-times, caddy fees if required, and an alternate programme of sightseeing for any non-golfers in the party. 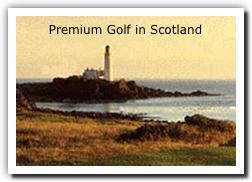 Advance notice for premium courses is required; Handicap Certificates must be shown.